Our mission is to provide tools that inspire you to dive deeper into yoga asana, philosophy, methodology, and whole-body wellness. We are committed to providing the highest level of education to help you evolve on your journey as a yoga student and teacher. Our training program will empower students to nourish, transform and unite mind, body and spirit through Yoga. The LifeCore Yoga 200 Hour Teacher Training Program is unlike any other – all teachers and mentors are RYT500 certified and have taught thousands of classes over the last decade.We also limit the training group to 16 students to keep our student to teacher ratio low. In this 5 month program students will receive 200 hours of hands-on studio training and a special 1:1 mentorship program. In completion of this program, students with earn the Yoga Alliance RYT 200 designation and should expect to leave the program inspired, educated, and evolved to teach hatha yoga. Interested in learning more about our 200 Hour Teacher Training program? 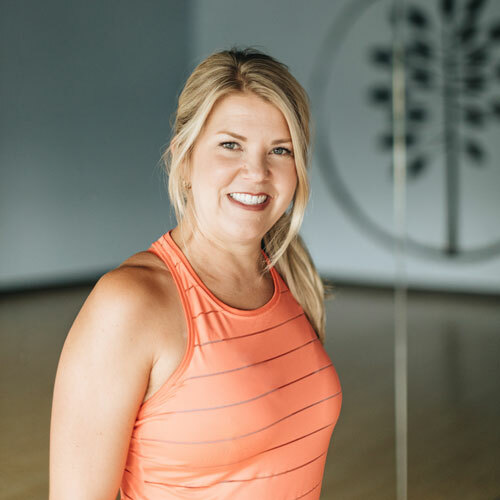 Email Janet at teachertraining@lifecoreyoga.com or call 651-341-3561 to receive our catalogue with more information on our training, take a FREE class with a trainer or register for our information workshops.